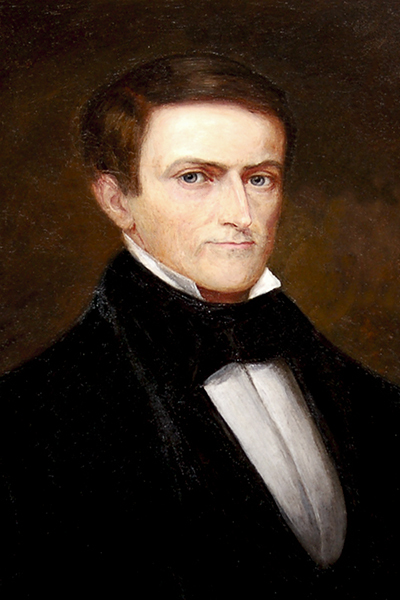 John A. Winston (1812-1871) was the 15th governor of Alabama and the first to be born in the state. He was a planter, cotton commissioner, and state congressman before holding office as governor from 1853-57. Winston championed states' rights and white supremacy and opposed state aid to corporations, particularly railroad companies.The Alabama public school system was established during his administration in 1854.